There are moments in my early days of parenting that I truly thought I would lose my mind. The countless trips to the grocery store, the endless mounds of laundry, the bills and the clear lack of time I had for self-care. One day a friend of mine mention this really good speaker that would be giving a free class on productivity at a local college here in Southern California. His name was David Allen and the talk changed my life. I can’t tell you exactly at which moment something clicked for me, but it did. And the rest, you can say, is productive history and how I discovered Moms Need GTD. 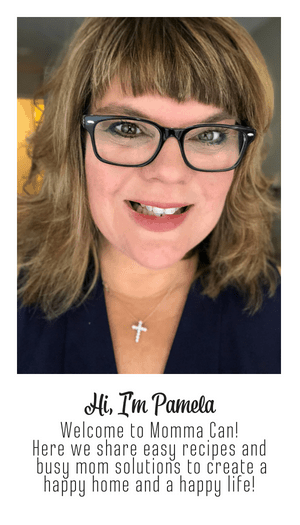 I was able to create a blog, learn many aspects of Web Development on top of raising my sons, working, home-keeping and volunteer activities. I was amazed. There are still times when I feel overwhelmed, but then I take a moment and realize I have not updated my notes, cleared my head of all the stuff and not cleared out my inbox. Once I do those three things, I feel in control again. Do you want to be in control? At least to a point of sanity? Still not convinced? Keep Reading. You misplaced your keys amongst the clutter on your desk for the 15th time today. You have always wanted to learn another language or how to finally find a chance to do the New York Times Sunday Crossword Puzzle. You forget to buy milk yet again on your last trip to the grocery store. You want to spend more quality time with your family and actually, have a date with your husband before you have grandchildren. You forgot to charge the camera for the Awards Day at School. Forgetting to have a working camera at his special event will lie heavily on your conscience for years. You want to get healthier and loose that 5-year-old post baby fat but cannot seem to find the time. If ever there was a time in my life that I need to revamp my GTD system this is it. Work is crazy, the little guy has so much to do in the next few months, and I want to find time to get healthier. Wait, if she is already using GTD why is she revamping her system? Key Word for Moms Here – Stress-Free. 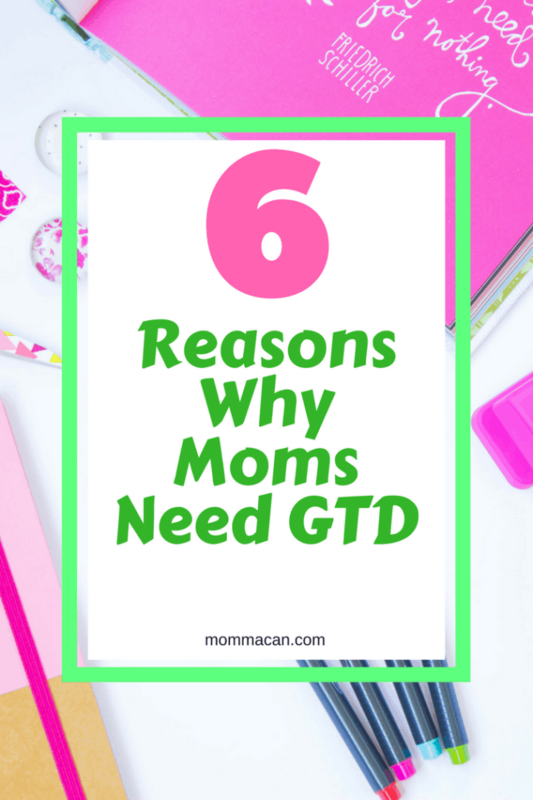 Are you convinced no that Moms Need GTD? Who doesn’t want a little less stress? And by golly, Stress-Free! Sign me up. Curious about the book? Grab It Here! Best read ever doesn’t let the corporate talk scare you; it is adaptable for moms, pinky promise. And if you are a working momma, by golly grab those corporate ideas and give it a hug. I work for an Investment Casting Company and use GTD for home right along with my work stuff. You had me at “stress free” :). I will check this book out, that’s for sure. I am a working single mom, and I do feel the effects of stress creeping up on me. Oh, you will just love it. I promise. …and some dads too. I do a lot of the meal planning, shopping, bill paying etc and being organised is a must! It seems like implementing GTD is a project in itself. What better way to form a habit then to take it from a project with action lists to TO DO list reference file just like any other every day or weekly task. Organizational skills are needed more and more…hope all goes well with your revamp!